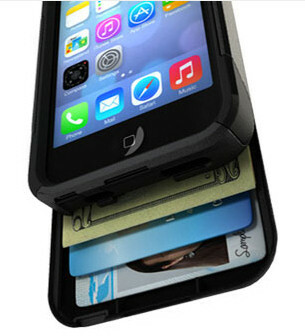 This multi-layer wallet case protects against damage to your device. The wallet case drawer can hold up to three cards and one bill. Its slender design hides the contents to keep them secure. 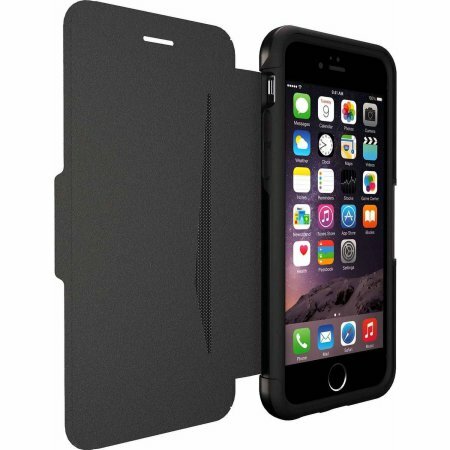 The case features an audible click closure so you'll know your contents are safe. The self-adhering screen protector guards against scrapes and scratches to the display. 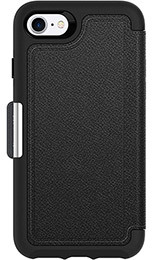 The Commuter Wallet Series is also available for Samsung devices.